Now you know and knowing is half the battle. Bob-omb: Shiryusly dangerous since 1988. 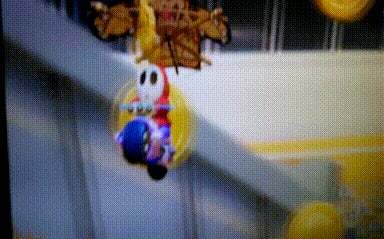 *OMAKE* Shy Guy never looks back because he is just that cool.